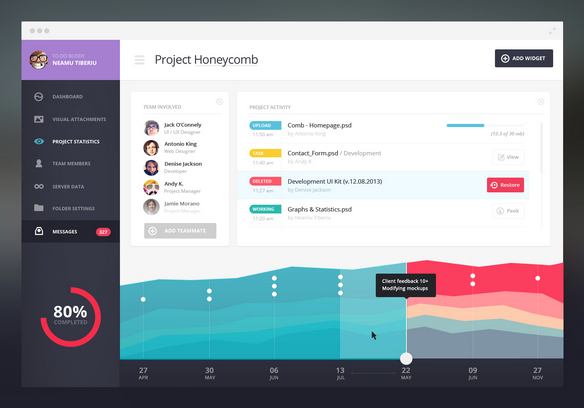 I was searching for it and i found a resource that was created this year, so its pretty fresh .. 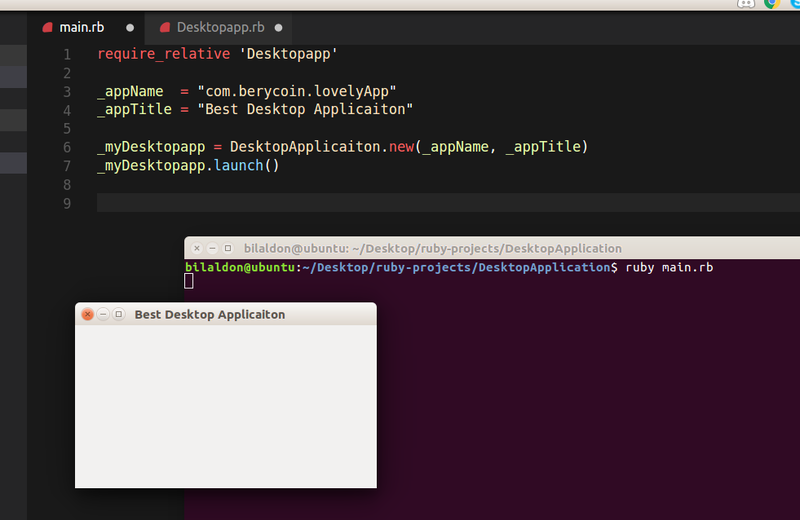 I decided to utilized that and give you guys a starting point, if you want to create Desktop applications using Ruby programming language. I will post a reference link at the end, where you can follow this guys's article and create an application for yourself. Make sure you have GTK+ installed. The OS in which I developed the tutorial’s application is Ubuntu 16.04 which has GTK+ installed by default (version: 3.18). I am using ruby 2.5.0rc1 version, so make sure you have similar ruby version . I have taken the code from the guy, and created a Class out of it, so that we can use it with very simple way, We are going to create a simple application that has nothing in it :p in this example .. but it can make a foundation for you to add things on top of it .. and create a fully functional application. This gem provides the Ruby bindings for the GTK+ toolkit. In other words, it allows us to talk to the GTK+ API using the Ruby language. I have created a class that creates an empty application for you.. lets look at the class. 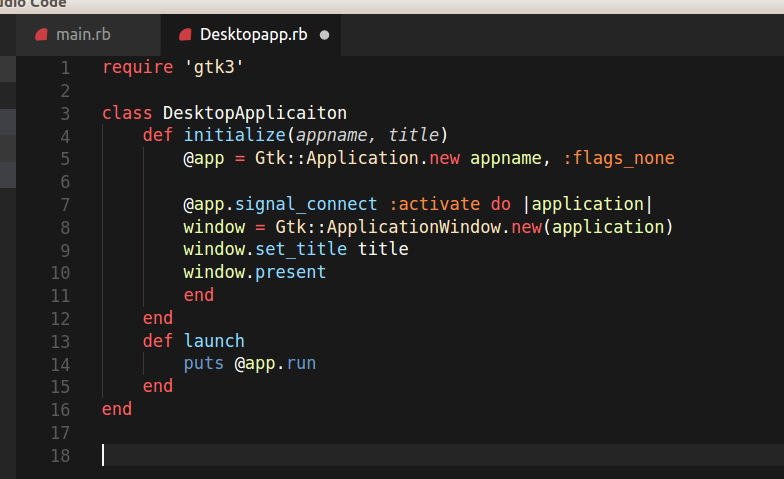 _appTitle = "Best Desktop Applicaiton"
This is just an intro to Desktop applications made with ruby and GTK+ .. we can continue on this topic for a while, and create few interesting applications ..